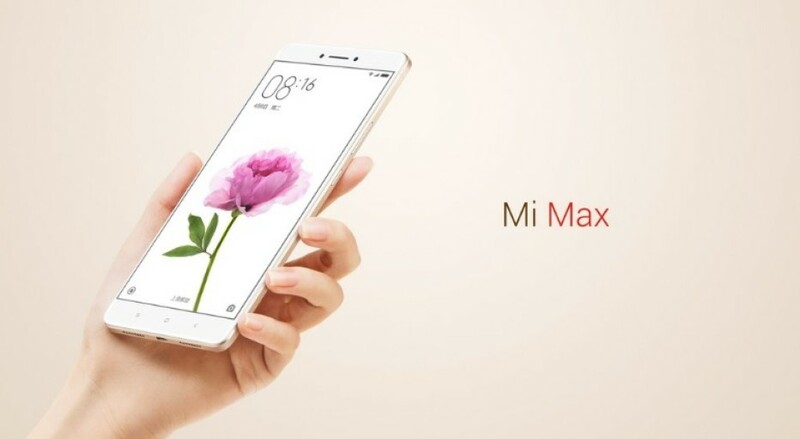 Xiaomi has presented a new smartphone known as Mi Max. The device comes with some premium specs such as a huge display, an all-metal body and a humungous battery that packs 4850 mAh of energy. The device is available in three different versions. The first version of the Xiaomi Mi Max comes with a Snapdragon 652 processor, 4 GB of RAM and 128 GB of internal memory. The second version has the same processor but features 3 GB of RAM and 64 GB of internal memory. The last version comes with a Snapdragon 650 processor, 3 GB of RAM and 32 GB of memory. The rest of the specs are the same for all three versions – they include a 6.44-inch display, two SIM card slots with one of them accepting a microSD card, a fingerprint reader, Adreno 510 graphics, a 16 MP rear camera with a dual LED flash, a 5 MP front camera, Android 6.0 Marshmallow and the Xiaomi MIUI 8 user’s interface. The Mi Max is available in three colors – gray, gold and silver. The device will be in stores on May 17 and will cost around USD 230, USD 260 and USD 306 for the three versions, respectively. Not a bad price for such a device, don’t you think?